To an extent that may surprise many, international arbitral proceedings are prone to serious interference from the obstructive or even criminal behaviour of interested ‘stakeholders’. 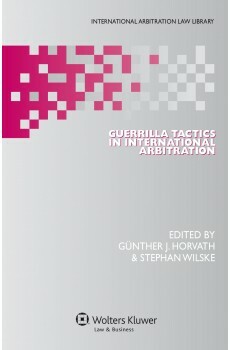 Numerous anecdotes involving not only bribery and subornation but actual violent threats of retaliation have emerged since the editors of this book addressed an audience at the Vienna Arbitration Days 2010, at which time they used the popular term guerilla – denoting such tactics as ambushes, sabotage, and intimidation – to evoke their topic, and called for effective means to combat this undermining of the integrity and popularity of international arbitration. Their call bore fruit, and this collection of contributions by a wide spread of seasoned arbitration practitioners – the driving forces in their field – as well as leading academics with distinguished backgrounds and reputations bears powerful witness to the importance of the subject. The book describes actual experiences from all major legal systems worldwide. Further practical guidance includes details of how to seek assistance from state courts, bar associations, the IMF, and the World Bank. 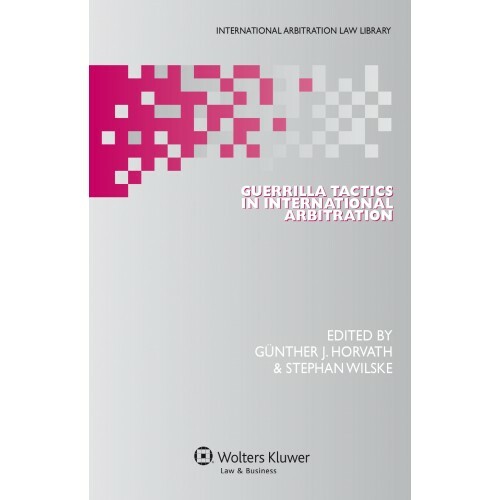 As an invaluable source of knowledge and guidance, particularly as an instrument available to practitioners faced with arbitration guerrillas in jurisdictions all over the world, this book will rapidly become an indispensable handbook for use in difficult factual situations where time and means of recourse are limited.